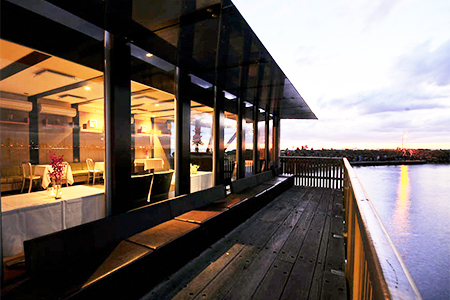 St Luja is an exciting, eclectic and fabulously quirky function venue located on the beachside end of Fitzroy Street in St Kilda. A little bit gansta, a little posh and just a touch grungy, with Allison Hartmire (State of Grace) heading up the kitchen. 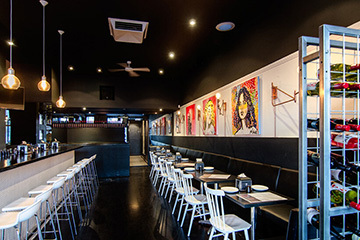 Part smoke fusion restaurant, part function space and part whisky and cocktail bar, combine to offer a fresh and enticing venue for birthday celebrations, wedding after parties, degustation events, bucks and hens night celebrations, corporate functions - the list is endless! 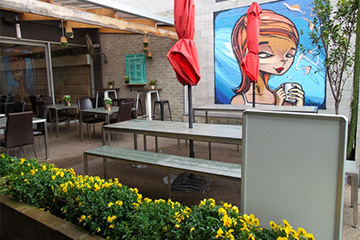 Looking for a venue to host your next function or event? St Luja offers The Dome, The Downstairs Lounge or if you wish, you can exclusively hire the entire venue. 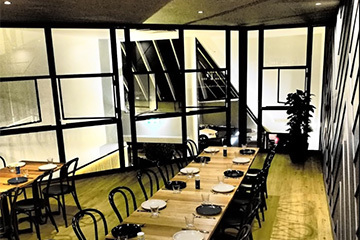 The Dome function space is a semi-private area, where you can enjoy the vibe of the venue while enjoying your own impressive space, and perfectly caters for up to 30 people for parties and celebrations. The Downstairs Lounge - accessed via an antique spiral staircase - is St Kilda's best kept secret. The function space has its own bar and caters for up to 40 people and sets the scene for a celebration to enjoy and remember. For larger functions, the entire venue can cater for up to 45 people banquet style or 90 people cocktail style. Drawing on experience from State of Grace, World Bar, HopScotch and The Croft Institute there is a wealth of experience here from a crew that love great food, great cocktails and the best service. Audio visual equipment can be organised by request.